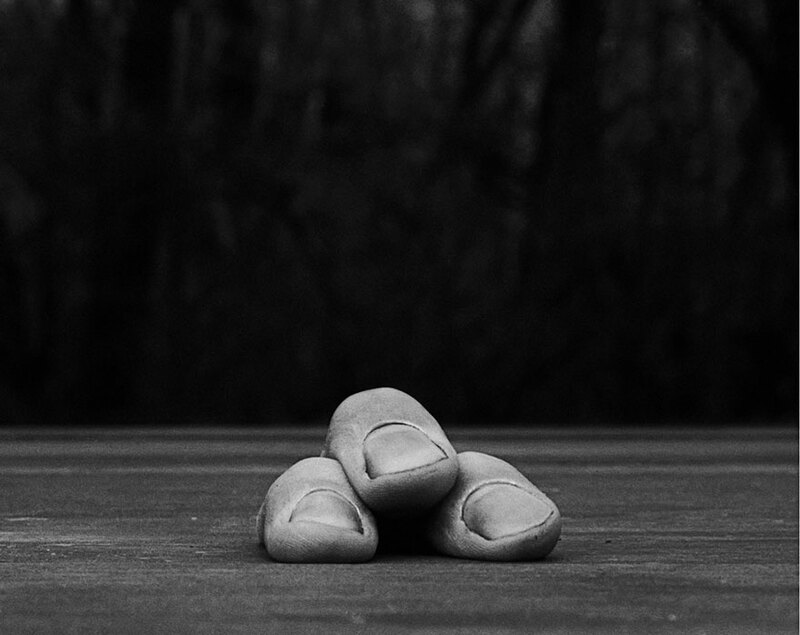 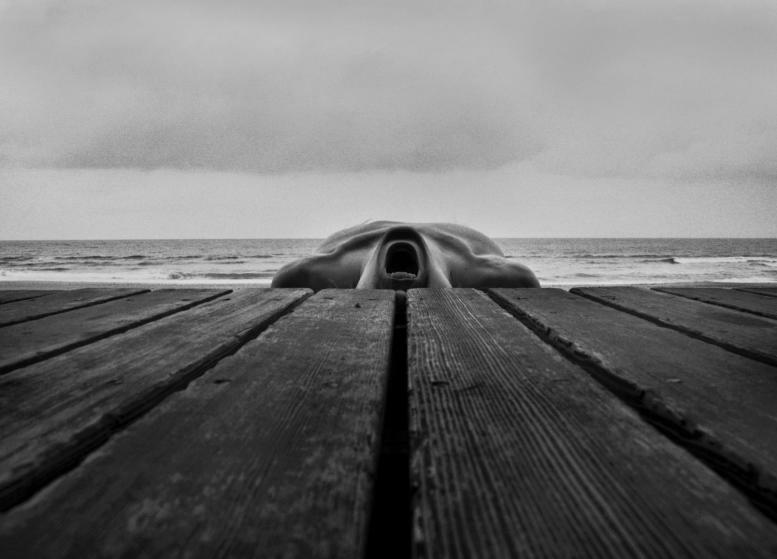 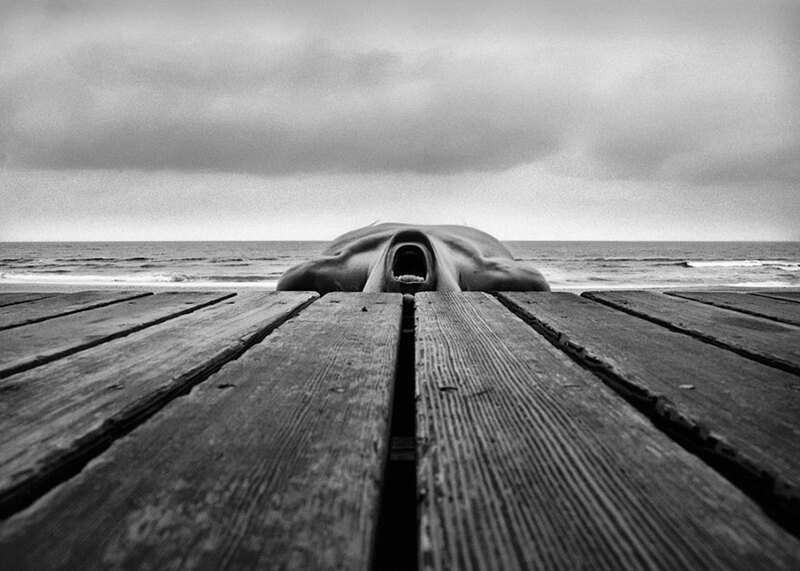 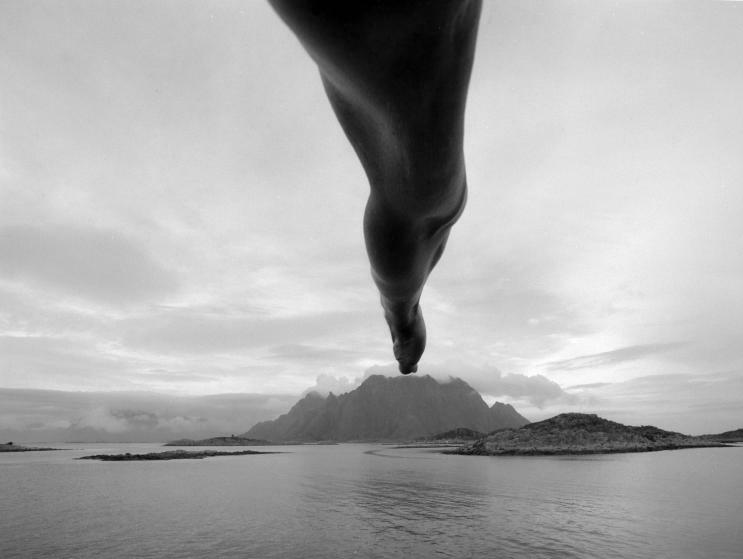 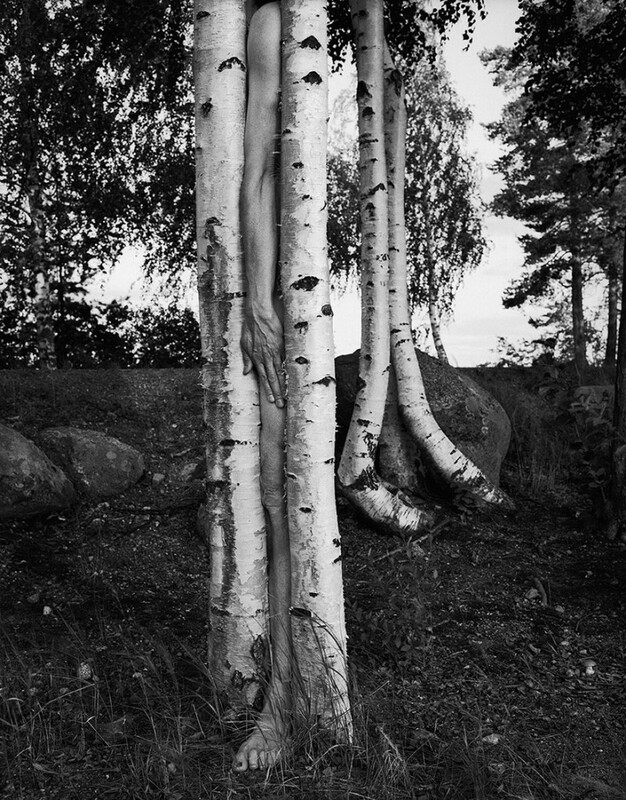 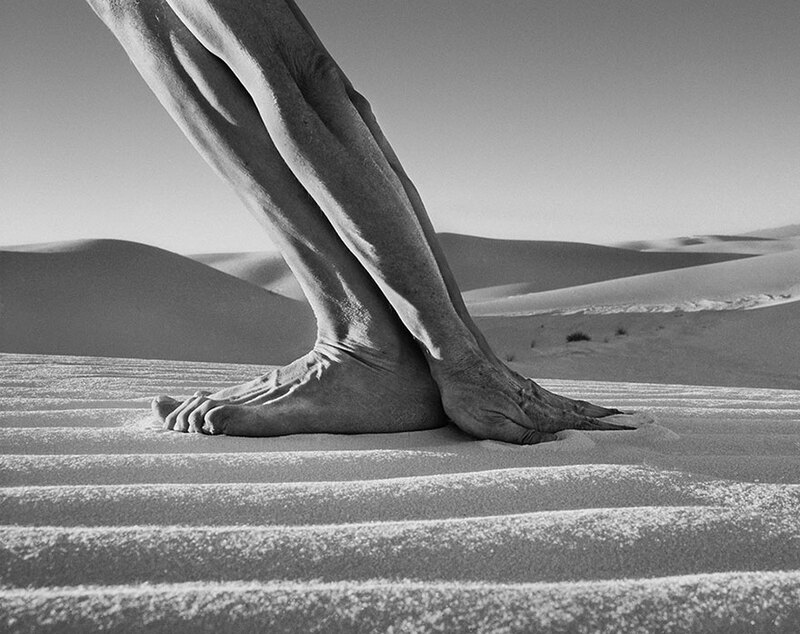 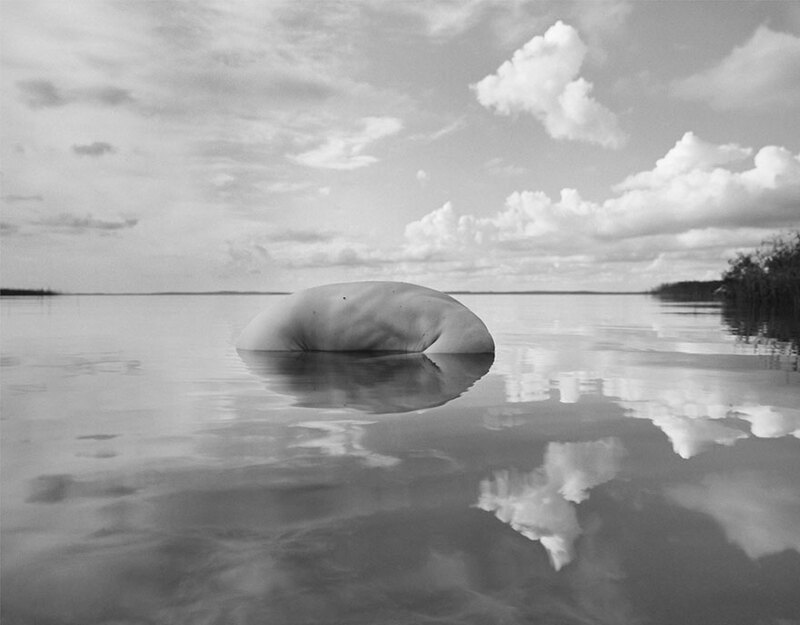 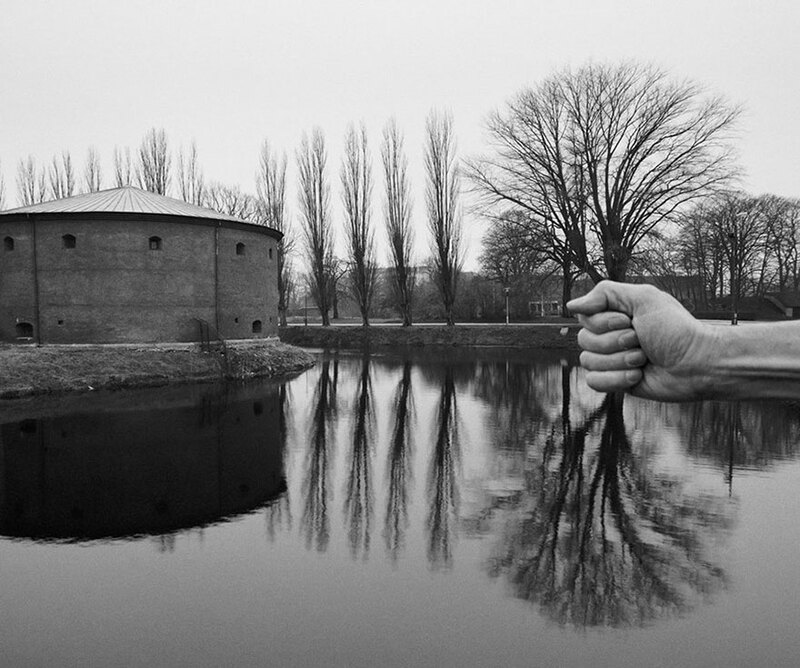 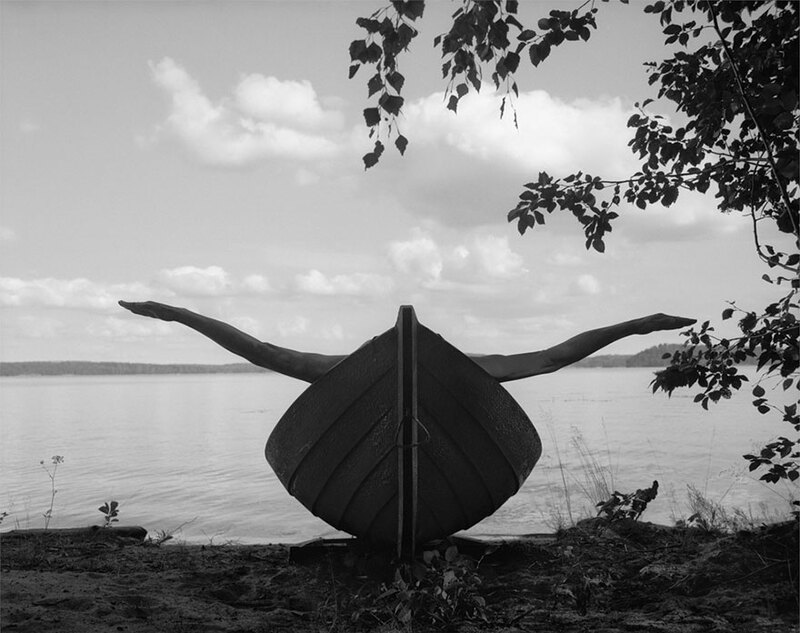 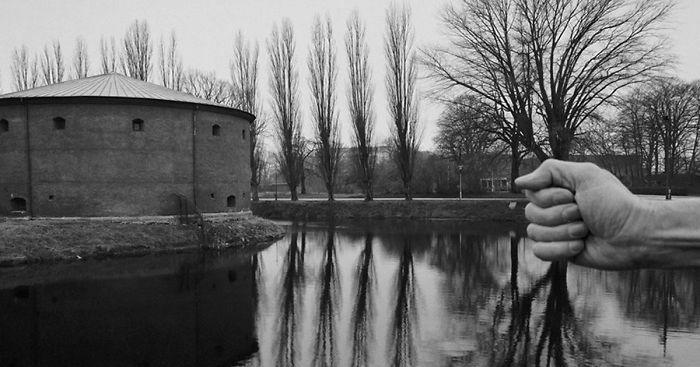 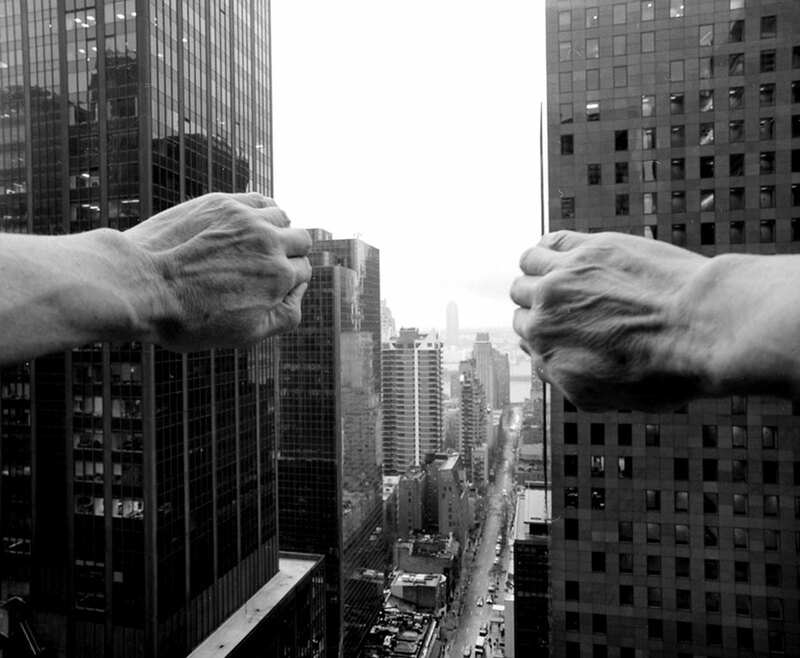 Arno Rafael Minkkinen is a photographer, famous for his mysterious black-and-white nudes in nature. 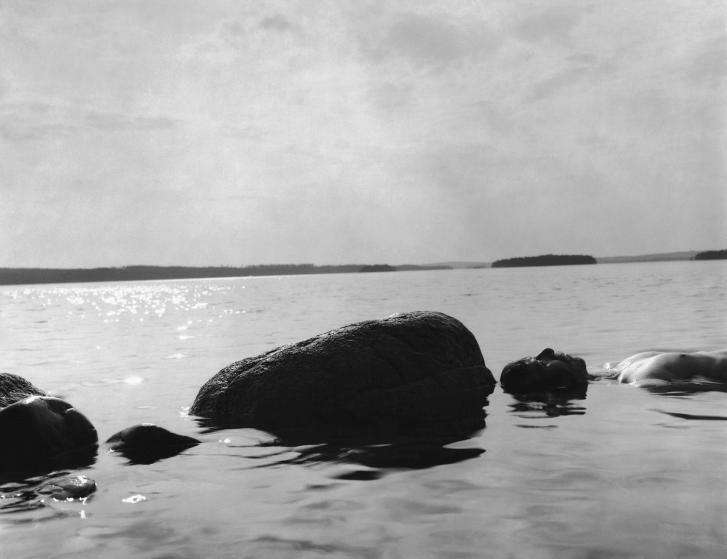 Through his work, Minkkinen has opened a discussion on spirituality. 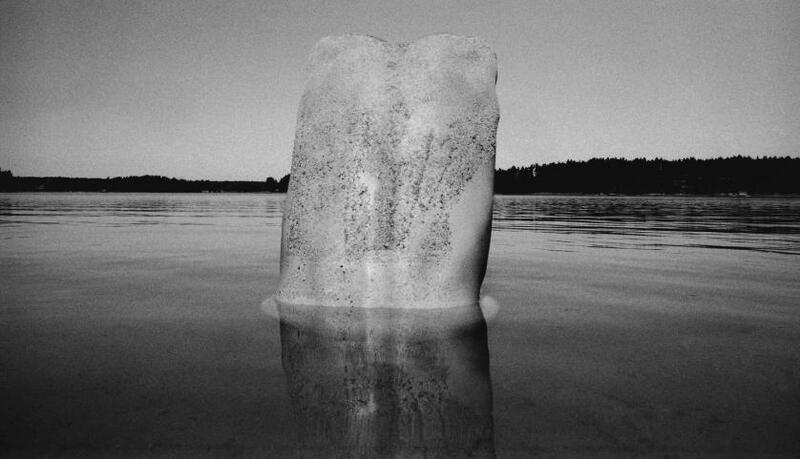 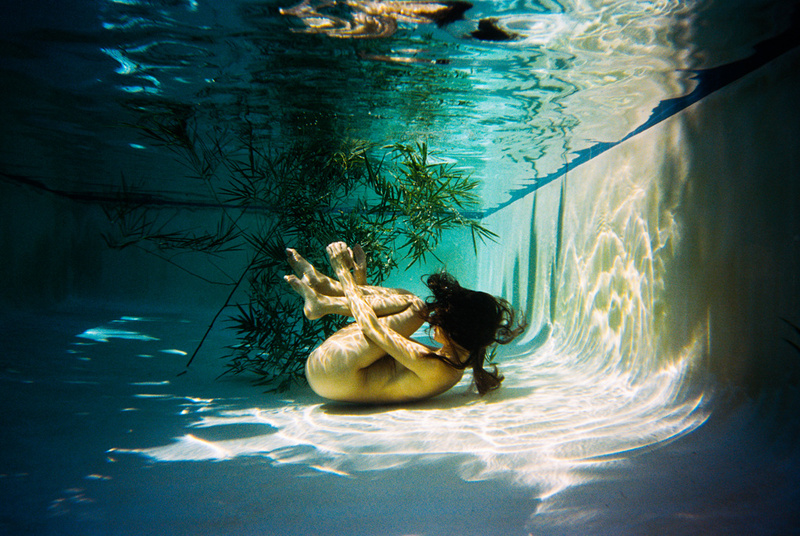 This discussion begins with one of his naked figures interacting with nature as they become part of a landscape. 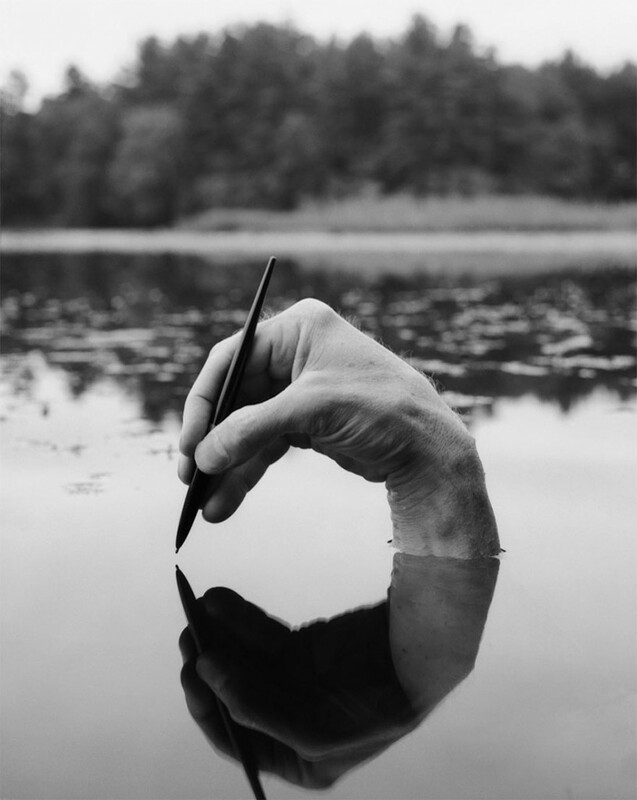 In many of his photos, the photographer has played with the concept of illusion, with his subjects blending their parts with the natural habitat, in series of brilliant and surreal takes.